These 10 useful tips will show you how you can optimize KETO//OS with any lifestyle. First thing, is you need to get a supply of ketones. If you don’t have any product yet, see our guide on how to purchase KETO//OS. We recommend everyone begin with 1/2 serving of KETO//OS because MCT oils (healthy fats in version 2.1) in the product are quickly absorbed. *For some, this can cause very temporary GI (Gastrointestinal) discomfort. If this is the case, repeat Day 1 until your body is acclimated or start with a 1/4 serving. KETO//OS can be taken with Fat Coffee or KETO//KREME in coffee or hot tea while following an intermittent fasting plan. Studies show that even just light exercising can increase ketone production and absorption in the body. KETO//OS can be taken on an empty stomach or with food. Ketone urine strips should be dipped in the urine at full concentration rather than held under a stream of urine or dipped in a diluted urine sample. Using a ketone blood meter and strips is the most effective way to measure ketone blood levels. Eat more avocado and spinach. Take a calcium / magnesium / potassium supplement to assist with hydration levels and to prevent cramping. Adding vitamin K2 and Lypase enzyme can help with any GI discomfort. As with any diet changes, if you have any medical conditions, please consult your doctor. 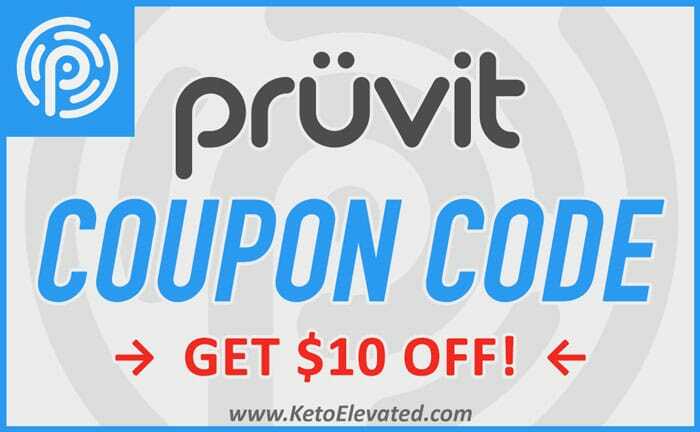 Also, be sure to check out the benefits of therapeutic ketones through various scientific research and reports.